Chinese New Year is a time for giving of the popular red packets or hamper gift baskets filled with goodies and wishes of success, health and happiness for the year ahead. Here’s our specially created gift selection for you to send along with your greetings to relatives, colleagues or friends. 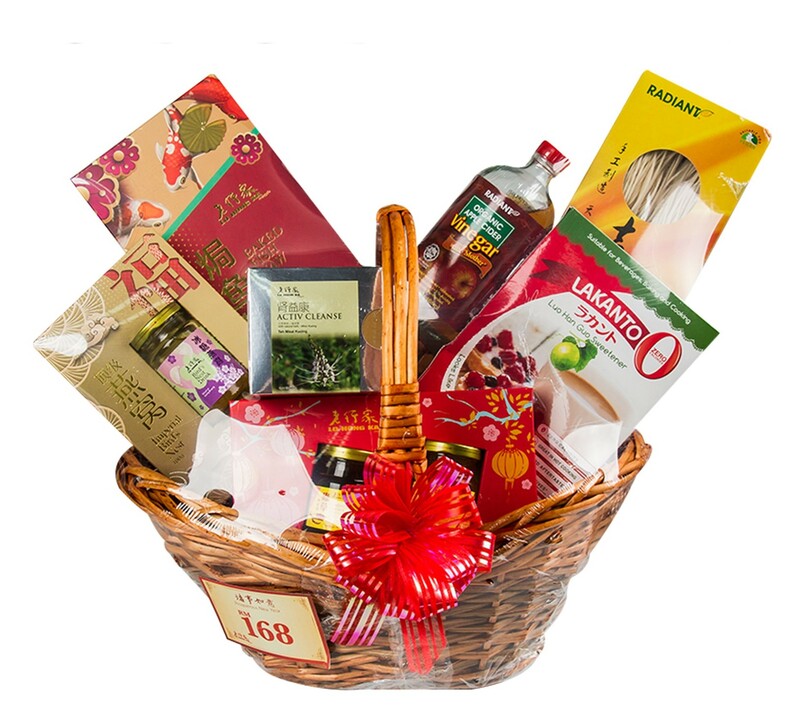 There’s a hamper perfectly suited for every occasion. PROSPEROUS NEW YEAR, RM168: Lo Hong Ka products contain no additives and no preservative. They are all about natural health foods that can provide you with the best nutrients and nourishment for a vibrant, healthy and happy lifestyle. 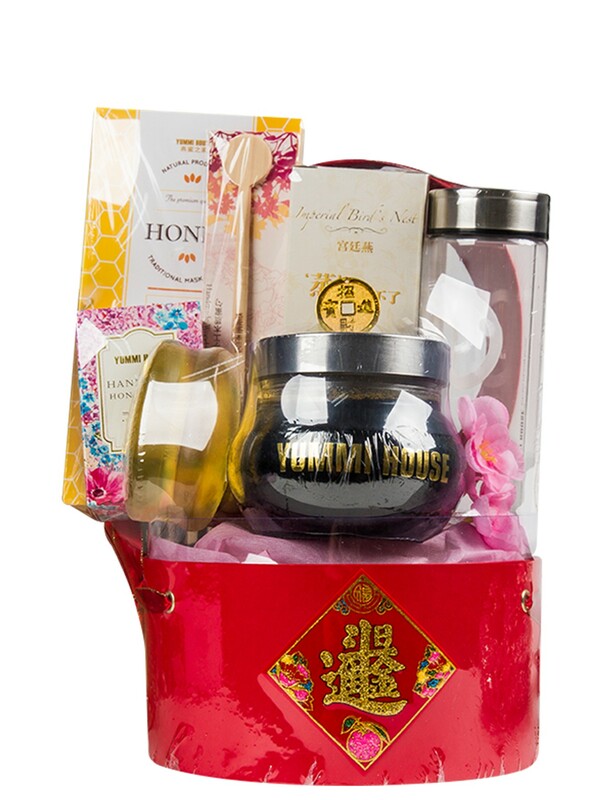 CHINESE NEW YEAR HAMPER 2, RM298: 100% Natural. Yep. You heard right. Yummi House is dedicated to bringing world-class, premium quality, naturally sourced products with a chockful of nutrients for good health. H2888, RM288: BMS Organics specialises in natural and organic, healthy and nutritious consumables that not only will impress the palates of different age group but also encourages an eco-friendly diet. 1 x Double Glass Bottle. 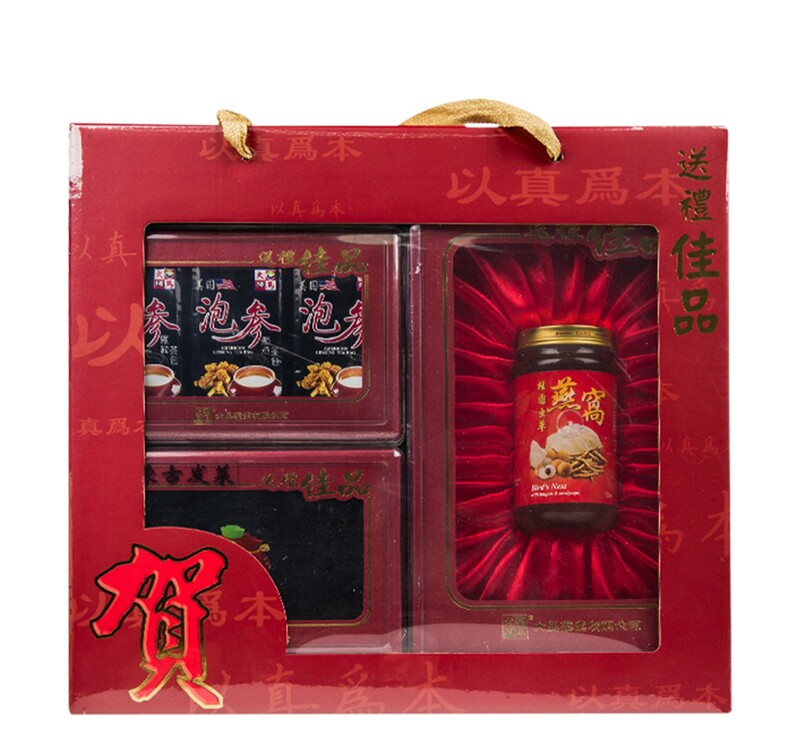 4557123, RM222.10: For the more traditionally inclined, Effective Herbs offers a variety of thoughtful hampers brimming with a wide range of Chinese herbs and exotic, nourishing ingredients for good health for every budget. 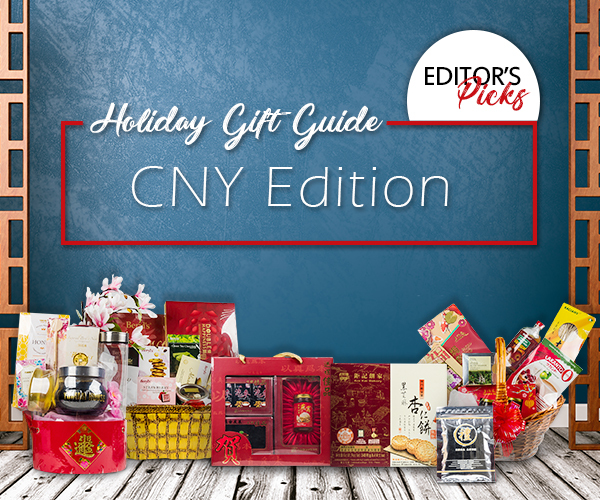 CNY HAMPER, RM138: Treat their taste buds to a splendid surprise from Beryl’s. 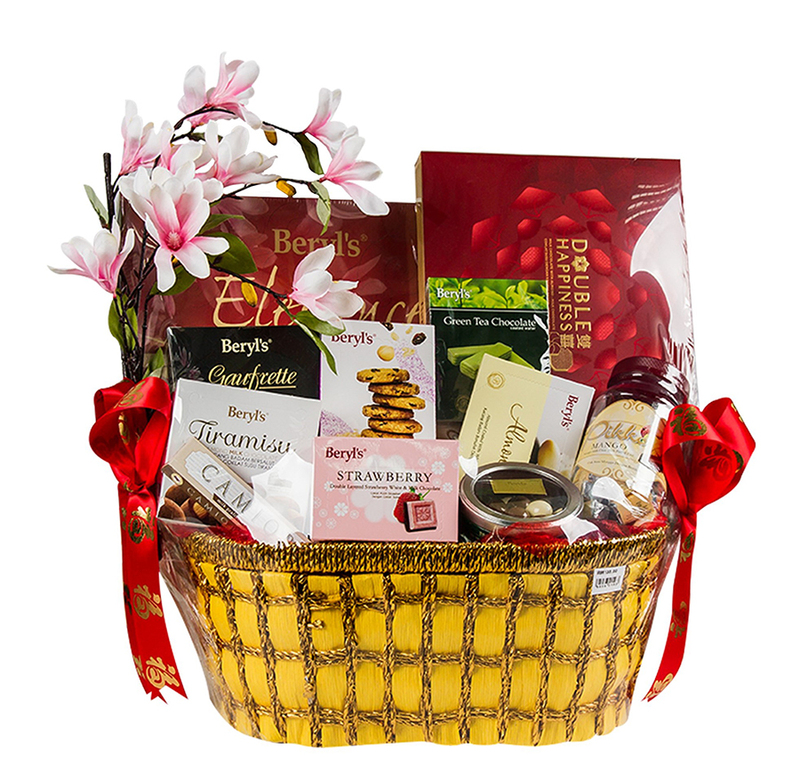 Their hampers are filled to the brim with delectable treats made for entire families, groups of friends and colleagues to share. HAPPY CHINESE NEW YEAR 2019! GONG XI FA CAI! May this year bring you an abundance of blessings, health and wealth. If you have a specific brand or item in mind and they’re not on ONESHOP, you can always put in a request to us via our BUTLER SERVICE. Let Gerard get all the work done for you. Simply click on the picture below and fill in the necessary details to get started. Happy shopping!